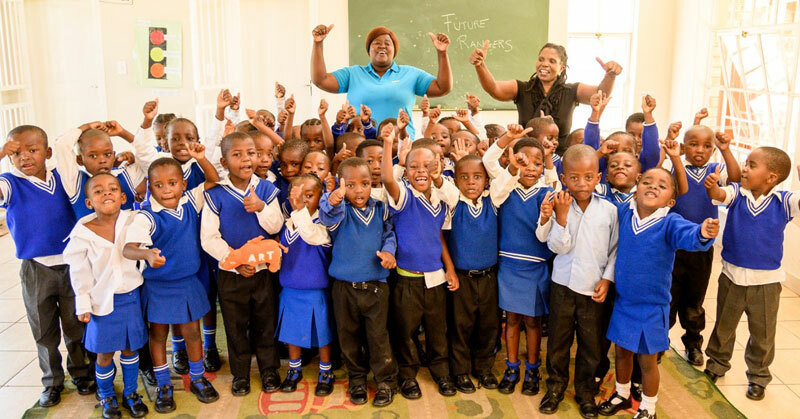 During the week of April 22-28, the RiNo Art District is partnering with the Global Conservation Corps (GCC) for a full week of celebration of RiNo’s namesake and one of Africa’s most charismatic and endangered species: the rhinoceros! Visit the RiNo Made Store! 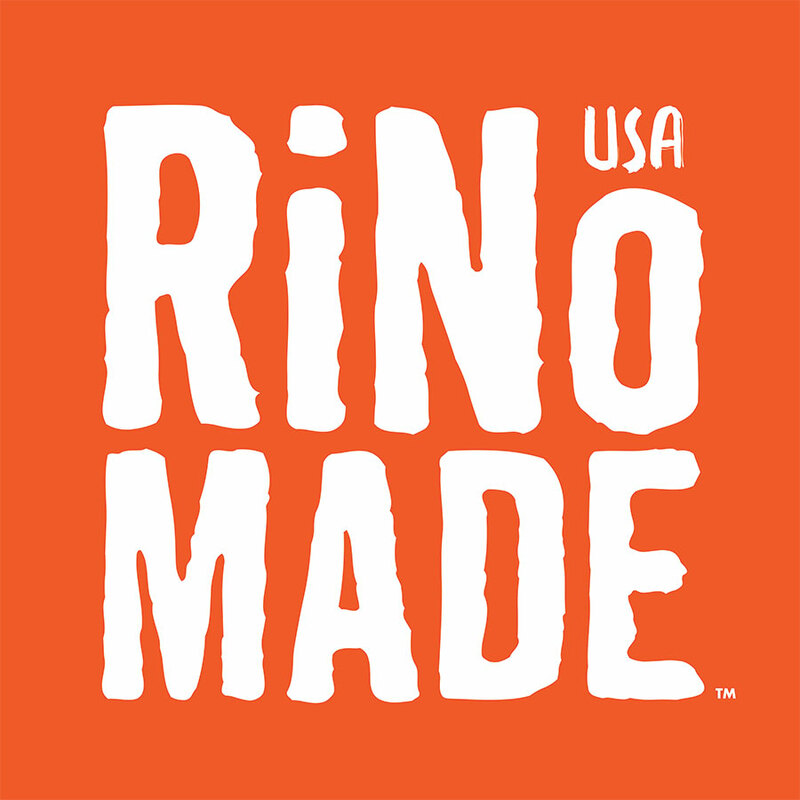 Interested in buying RiNo Merchandise or other RiNo Made products? Visit RiNo Made! 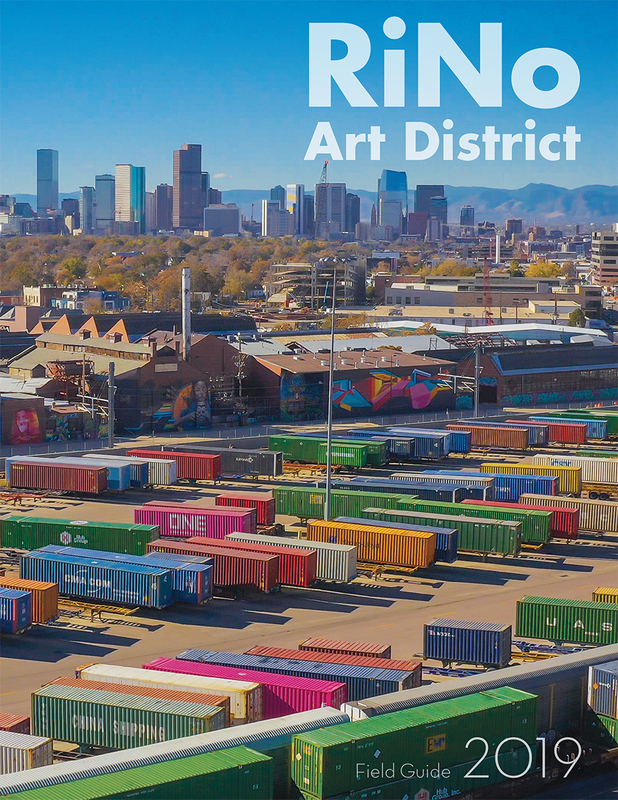 Located at Zeppelin Station (3501 Wazee Street) in the RiNo Art District.